We have always had hurricanes. We always will. In one very important way, Hurricane Katrina and Hurricane Maria were both best case scenarios. Prior to Hurricane Katrina hitting New Orleans in 2005, we knew that the levy system was only built to handle a category 3 hurricane. And prior to Hurricane Maria hitting Puerto Rico, we knew that the electric grid there was in dire straights. These two disasters had two things in common: 1) a preexisting neglect of the critical infrastructure which contributed to the extent of the disaster, and 2) we have always had hurricanes and we always will. But why am I saying that these two horrible tragedies were best case scenarios? 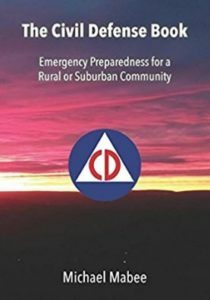 They also have one thing in common with every other natural and man-made disaster in U.S. history: They were regional events and massive resources were available to be brought in to the “disaster area.” We can bring in utility trucks from unaffected areas. We can fly or truck in water from unaffected areas. We can debate whether the local, state or federal response was adequate, or efficient – but there was a response. There were outside resources available. But what if there were not “unaffected areas”? What if there was a national-scale disaster, specifically, the loss of substantially the entire U.S. power grid for an extended period of time? Congress has been talking about this possibility for years. There are reams of hearings and federal reports discussing the possibility of just such a national scale disaster. Possibilities include cyber-attack, solar flares, pandemic, an EMP weapon, a coordinated terrorist attack on key transformers and many other threats. If there were no unaffected areas from which to draw outside resources, who would come to rescue us? The U.S. is woefully unprepared for such an event. Should such an event occur, the U.S. Senate Committee on Homeland Security said that 90% of the U.S. population could perish. And yet, Congress has not acted to protect the critical infrastructures. Again, just like Katrina and Maria, there is a preexisting problem with the infrastructure that we know about. But unlike all other previous disasters, in this scenario, there would be no outside resources from elsewhere in the U.S. Cities, towns and families will be on their own. The cavalry will not be coming. Our emergency management system depends on the ability to bring in outside resources when the event overwhelms local capabilities. Federal, state and local governments do not drill for this. There is no government plan to respond to this type of event. There is no legislation requiring that the grid be hardened against these known threats. Maybe there is little that you and I can do to change this. But what we can do is prepare our communities to be more self-reliant. What we can do is work with our local communities to plan for an event where the community must fend for itself for an extended period of time. 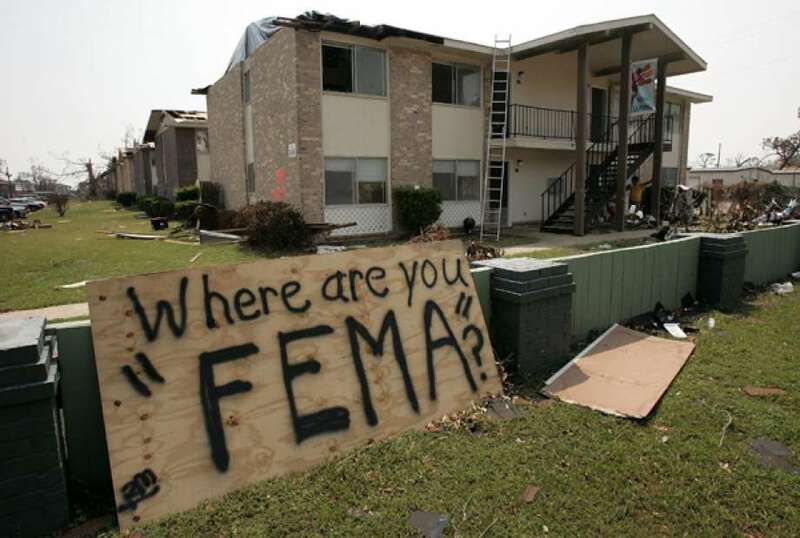 The most dangerous mindset in the U.S. is that somebody will come and rescue us; that a disaster is FEMA’s problem, not ours. Best case scenarios are regional disasters where help is on the way. In a worst case scenario, nobody will be coming for a very long time. Your community needs a plan.